Fall brings many changes -- the crisp weather, the autumn leaves, pumpkins and the new seasonal varieties of beer on the shelves. With so much going on, you'd be hard pressed to taste all of the fall beers, so we stepped up to the challenge, threw a party and put twelve different fall varietals to the test to find a champion and weed out the riffraff. Ah, autumn. The weather is cooling down, the leaves are changing colors, and there are a whole host of delicious new fall selections showing up on beer menus everywhere. With such a vast selection of autumn ales to choose from, it can be difficult to find the best fall beer for you. With that in mind, I gathered about a dozen friends, acquaintances, beer snobs, and casual drinkers and we sampled twelve different fall beers. Once everyone was in place in our makeshift biergarten, we spent about ten minutes bickering over a rating system before we settled on giving each beer a GPA (0 being terrible and 4.0 being perfect). 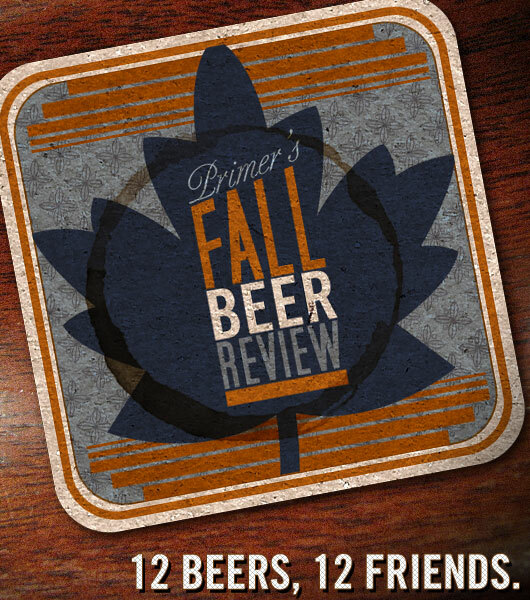 Without any further ado, here it is, our guide to the best, worst, and everything in between as it pertains to the fall beers of 2010. 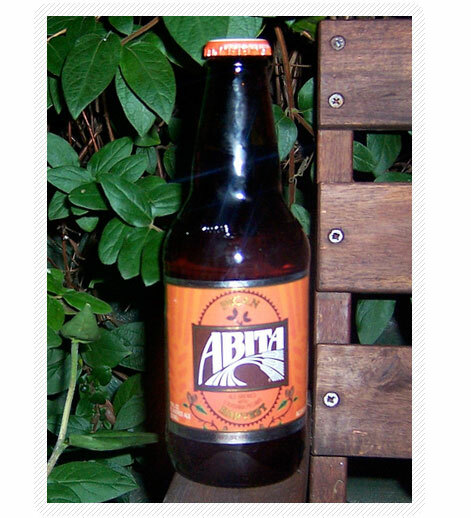 Drinkers noted hints of cinnamon, spice cake, and ginger along with a robust pumpkin flavor. Some found a sour aftertaste, others enjoyed the aftertaste, saying that Punkin’ goes down nice and smooth. Everyone agreed that it smelled wonderful, but were split on whether or not the taste followed through. The two samplers who gave Post Road a low score were on opposite ends of the spice spectrum. One complained of too much spice while the other said it needed more spice. Beers in this section had a GPA range of 1.67 to 3.15. 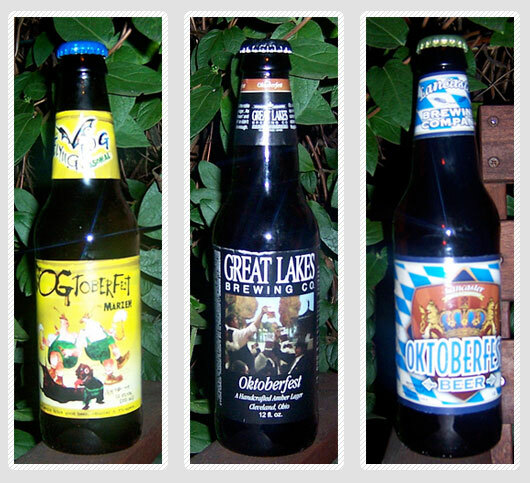 On the higher end of the scale were the Oktoberfest offerings from Flying Dog (PA), Great Lakes (OH), and Lancaster (PA) breweries. Flying Dog’s Dogtoberfest was referred to as spunky and good for accompanying a dessert, whereas the other two didn’t inspire much commentary at all. Blue Moon’s Harvest Moon was popular, but failed to live up to the standard set by its Honey Moon summer ale. Paulaner’s Oktoberfest scored surprisingly low, but that was likely due to us getting saddled with a skunky batch. The majority of the beers that fell into this middle section did not garner much feedback; be it positive or negative, so don’t expect to be impressed when ordering them. After receiving a lot of negative comments, a few samplers defended Joe’s taste yet declined to review it, leading to the low score. 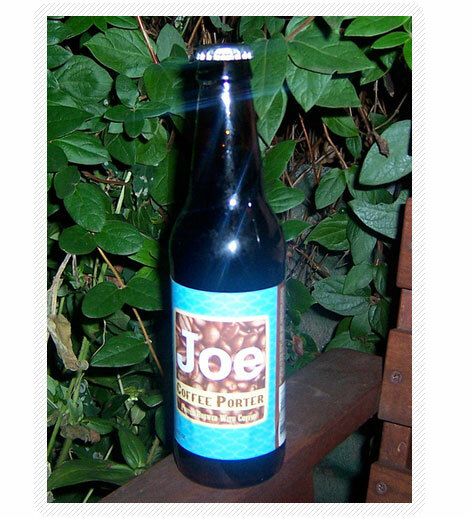 The drinkers, despite their opinions, all noted the heavy body and very dark color of this porter. Pecan Harvest was the only beer that everyone agreed on. Nobody liked it. Overall, the beer tasting was an enjoyable experience. Surprisingly, most of the drinkers did not last through the entire twelve beers. 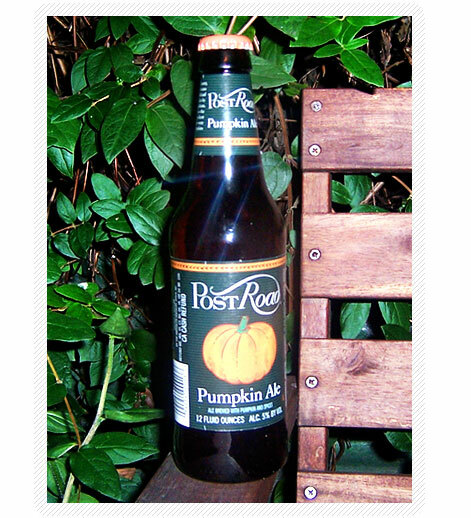 One drinker who did taste all twelve pointed at all of the beer left on the table at the night’s end and slurred, “There’s still left, you have to drink it.” Thanks, but it looks like I’ll be sticking to Post Road and Punkin’ Ale this season. Happy drinking! Should we assume these are available at any local liquor retail, such as Liquor barn/Party barn, etc? If not, URL Links to home pages might perhaps help. Just a thought. Dogfish Head is definitely the best brewery I’ve had. Their 90 Minute IPA is incredible. 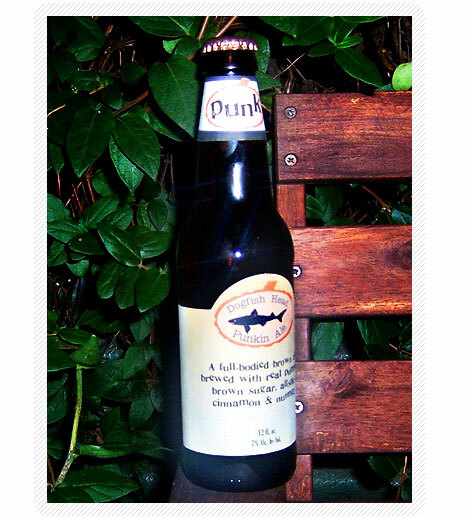 I tried this Punkin Ale last week and found it to be the best pumpkin ale I’ve ever had. Hey Steven, Thanks for the recommendation, I’ll definitely check it out. Dogfish Head is quite fantastic. Although I named Post Road my favorite on the night of the tasting, I’ve recently been getting Dogfish’s Punkin’ Ale whenever I’m out. It’s delicious. Thanks Patrick, great round up I’m going to give the pumpkin ale a try the next time I’m at bevmo.